Ruth Prideaux, the former England wicketkeeper-batsman who became England women's first permanent head coach in 1988 and guided them to the 1993 World Cup, died last week at the age of 85. Prideaux (née Westbrook) earned 11 Test caps between 1957 and 1963, during which time she scored 476 runs at 31.73, with a top score of 87 against South Africa in Cape Town. However, it was for her off-field role that she will arguably be best remembered. 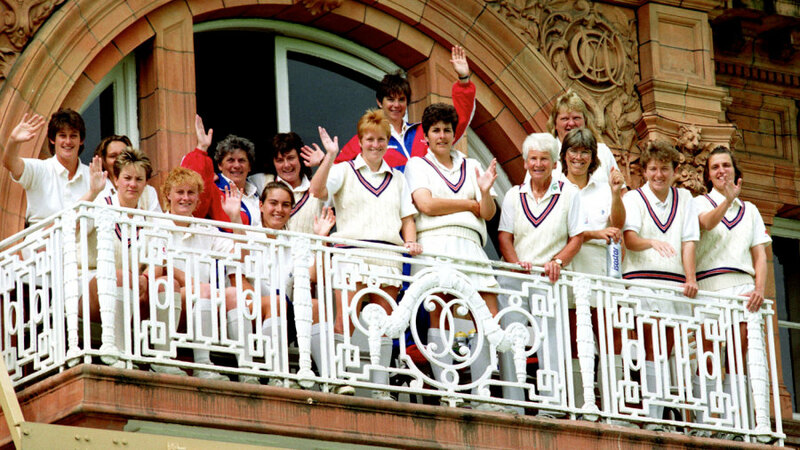 She was acknowledged as having helped England become leaders in the women's game during the early 1990s - bringing in a backroom staff which included nutritionists and physios - which had its crowning moment at Lord's in 1993 when they defeated New Zealand. In a 2012 interview with the Eastbourne Herald, she talked about her life in cricket: "I started playing cricket at school but I also played all the games such as Lacrosse and hockey. "I trained in Physical Education and started taking cricket more seriously when I took up my first teaching post in Yorkshire. I was a wicket-keeper batswoman and was put forward for county trials. "I suppose I did quite well and progressed on to England. I made my England debut against Australia at the Oval in 1957. I had a good eye for the ball and batted at number-three. I did well enough to keep my place." A six-month tour with England in 1957-58 took her, by boat, to New Zealand via the Panama Canal before heading across the Tasman to Australia. On the way home they stopped in Sri Lanka before returning through the Suez Canal. "It was a fantastic trip. We were young and enjoying our cricket and enjoying the feeling of travelling. It was a great time for us," she recalled in the 2012 interview. She is survived by her husband, Roger Prideaux, who also played three Tests for England between 1968 and 1969.